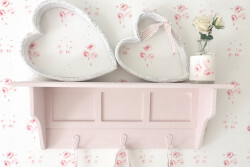 Categories: Decorative Accessories, Home, Sale. 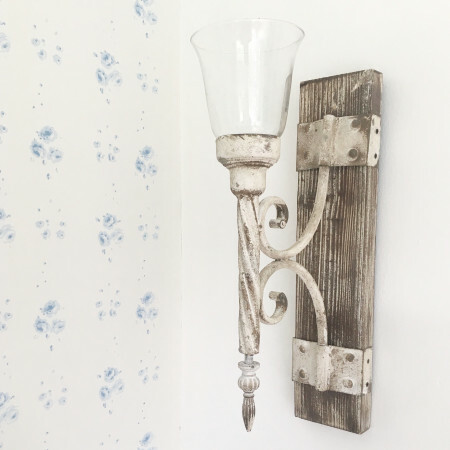 Tags: french, french candle holder, french wall sconce, home decor, rustic. 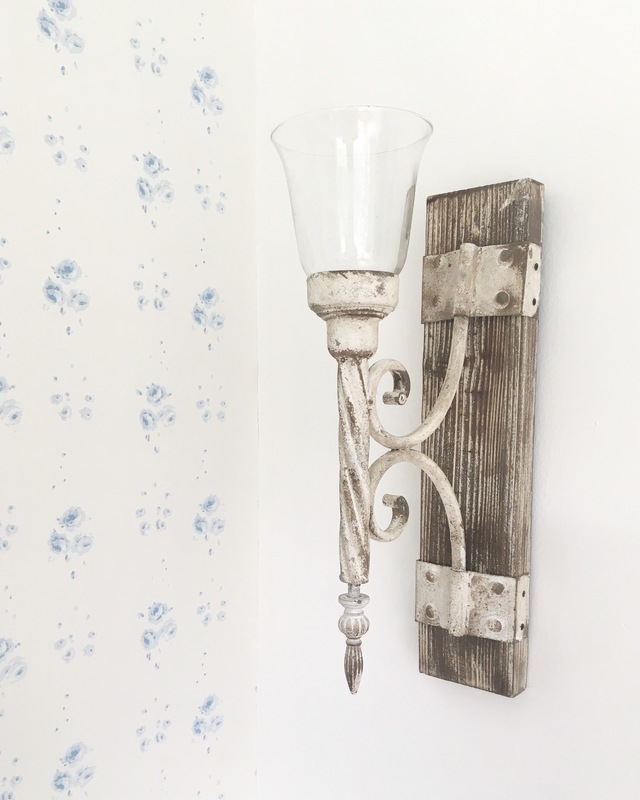 Stunning rustic French Wall Sconce candle holder. Made from metal and wood with glass tea light holder. Rust distressed aged look finish, comes ready to hang, candle not included. 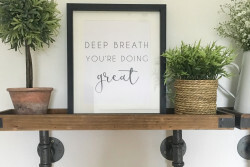 Great for indoor or outdoor, display in a pair for a big impact.